G S Ayurveda Medical College & Hospital is established by Shri Ganga Saran Sharma in the year 2014. The institute is recognized by CCIM U.P. (State) and affiliated to Chaudhary Charan Singh University, Meerut as to impart knowledge of Sanskrit and Ayurveda. G S Ayurveda Medical College & Hospital aims to create a conducive, enabling academic climate to facilitate integration of the younger generation into the logic of the present system and to develop educational means by whichmen and women deal critically and creatively with reality and discover how to participate in the transformation of the world. Ayurveda is one of the most ancient systems of medicine serving mankind as the parent of all other systems of medicine. it is said to be the Upaveda of Atharveda, due to this fact this system of medicine possess a unique feature of being holistic, eternal and practical. 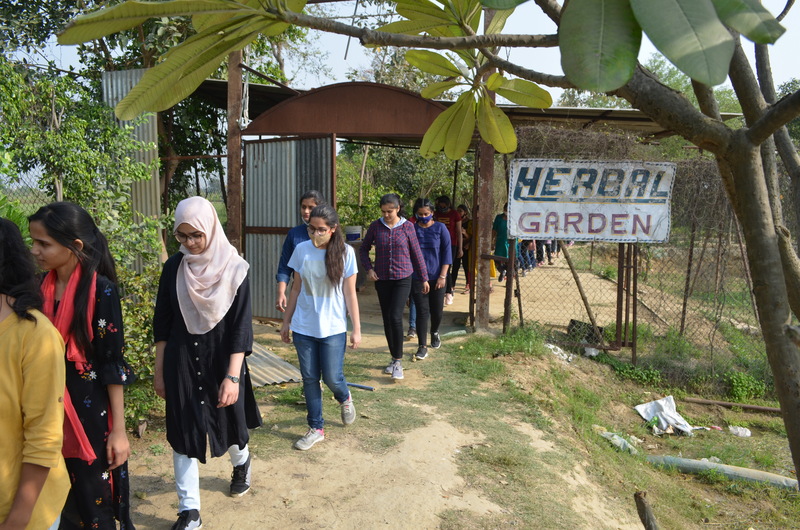 The College has a big herbal Garden, having 623 Plants of 180 Species and also has an agriculture farm covering an area of acre for cultivation of herbal drugs. It has a well equipped Pharmacy and a Library, consisting of around 5165 books related to Ayurveda, Panchakarma and many other treatments along with related journals.